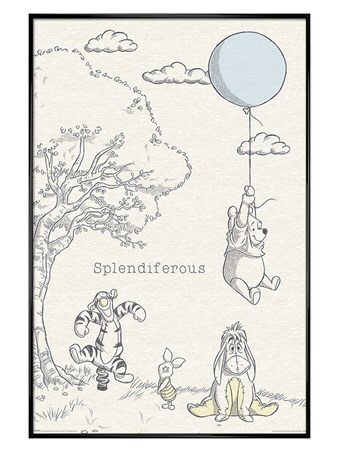 Children's Canvas Print: Join Winnie the Pooh and the newest addition to the gang, Darby, with this delightful canvas print from Disney. 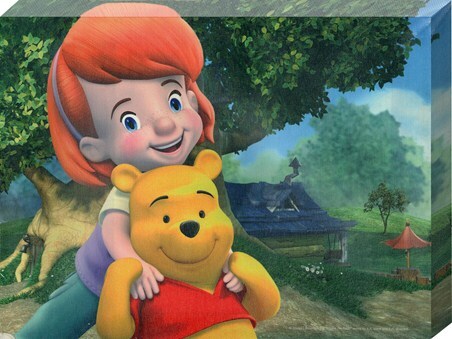 This little red-haired girl is always up for an adventure and is shown here in a loving cuddle with the much loved, honey-eating bear, in front of Darby's house under the big tree. Darby and Pooh certainly are the very best of friends! 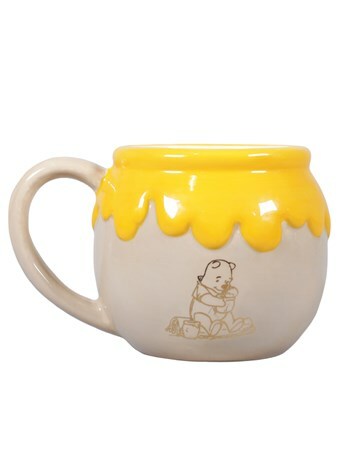 With a bright blue sky in the background, it would be a perfect day for visiting everyone else in the Hundred Acre Wood. 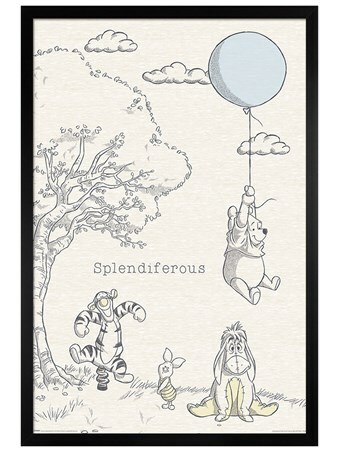 An endearing and colourful canvas print for any Winnie the Pooh fan who also loves this cheerful new character. High quality, framed Darby and her friend Pooh!, Disney's My Friends Tigger & Pooh canvas print with a bespoke frame by our custom framing service.